Enterprise software firm R3 has launched the Legal Centre of Excellence (LCoE) as a platform for the legal community to get the latest updates and share practices regarding blockchain technology and R3’s blockchain platform Corda. 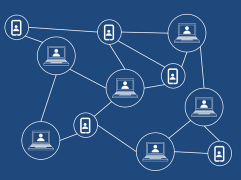 Law firms are working with clients to provide advice on how to handle the legal aspects of blockchain technology, such as structuring Corda business networks and drafting smart legal contracts. R3 has developed the LCoE to work with and gather feedback from the legal sector, helping law firms to better engage with the technology, while updating R3 on the specific needs of the legal community and their clients. 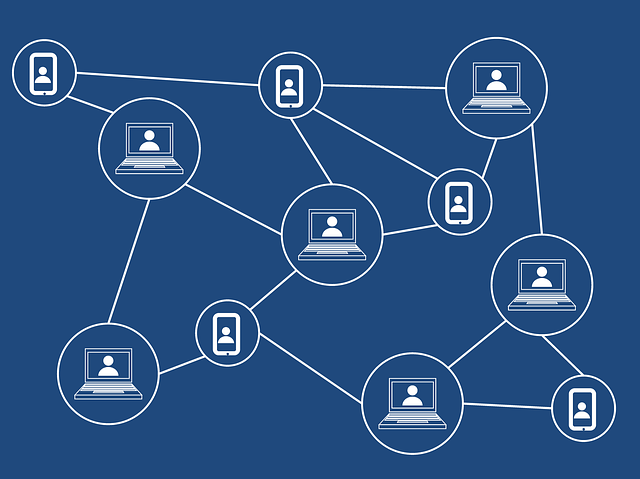 Members of the LCoE will collaborate with R3 and have access to R3’s research on blockchain that provides a view into the concerns of their clients, monthly project demos that give members a practical understanding of real world blockchain applications. This will ensure that law practitioners have a solid understanding of the technology and can advise their clients on new legal and regulatory issues linked to blockchain and Corda. Corda is an open blockchain platform designed to record, manage and automate legal agreements between businesses. These agreements take the form of smart contracts on Corda, linking business logic and data to associated legal prose to ensure they are rooted firmly in law. Ten law firms have joined, including Ashurst, Baker McKenzie, Clifford Chance, Crowell & Moring, Fasken, Holland & Knight, Perkins Coie, Shearman & Sterling, and Stroock.